Set your sights on this prehistoric puppet! Snagglebaggle Winston Woolly Mammoth is such a splendid, silly chap. 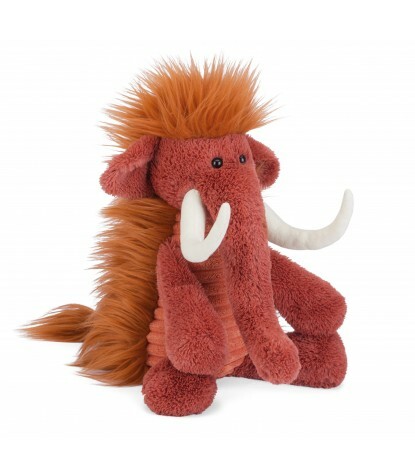 This Snagglebaggle just loves to snuggle, with his long squishy trunk and soft red clay fur. We love to ruffle his waggly ears and tussle that tufty, gingery mane. 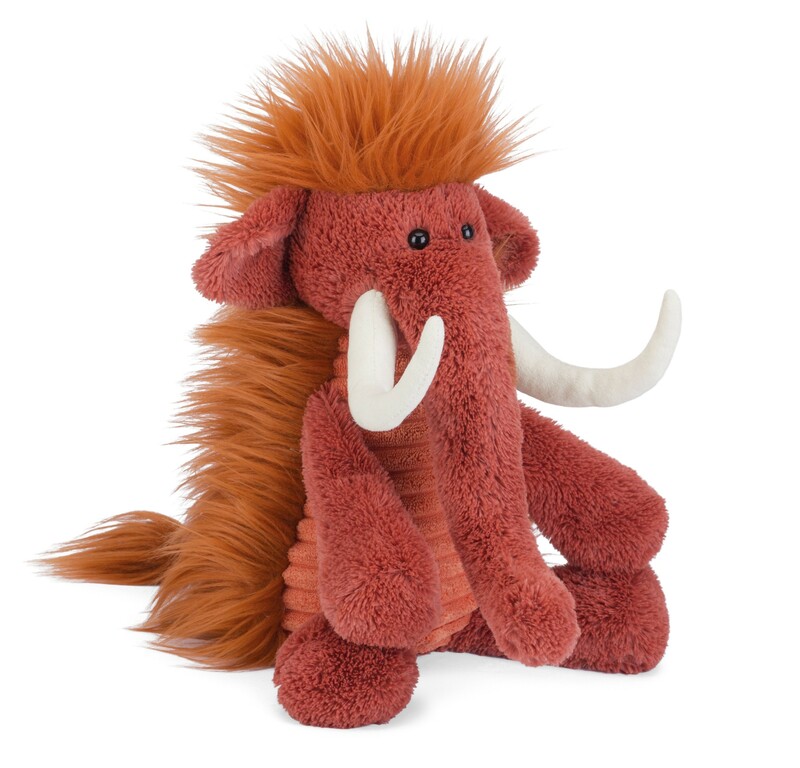 Even his tusks are soft and squashy. All rise for woolly, wonderful Winston!